Students currently seeking admission for Fall 2018 should apply through the MyCoalition platform. Get started by creating your profile today. Students have different deadlines based on their applicant type and desired semester of admission. Be sure to review our application deadlines to determine when you should apply and when you can expect to receive a decision. As a public institution, we are committed to making higher education affordable and have been nationally recognized for our efforts. 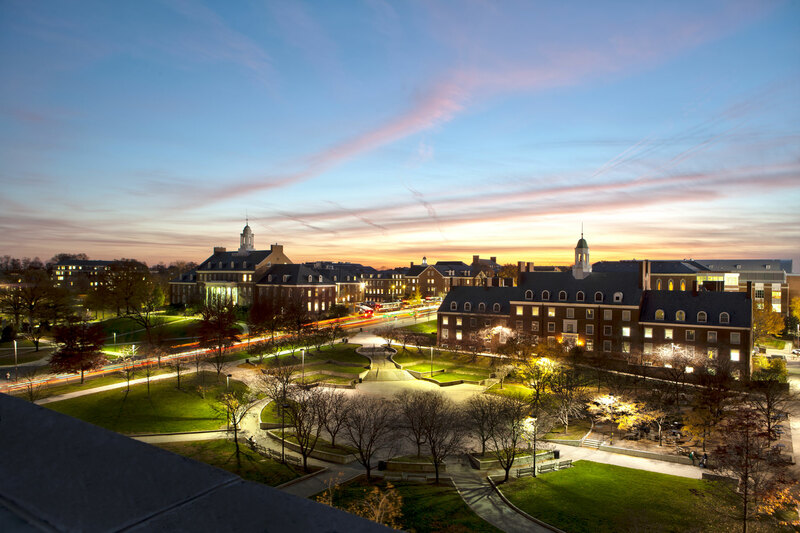 There is a lot more to learn about Maryland, so let us stay in touch!